Before introducing a restaurant etc., it is a comment on emergency contacts and house manual. 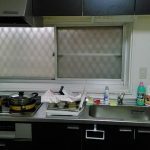 These restaurants are highly recommended and popular restaurants near Narashino and Kita-Narashino Stations. 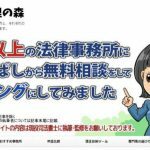 we made this information for foreigners who visit Japan, but it is also recommended for Japanese people. 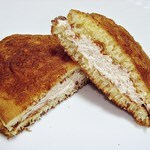 Tonkatsu (Deep fried pork) is one of the many famous Japanese cuisines. 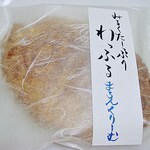 Tonkatsu Yoshi uses special black pork and a side shredded cabbage that makes Tonkatsu tender and juicy. The locals people love Tonkatsu Yoshi’s Tonkatsu dinner. We are not sure about the restaurant hours, Please call them to find out. 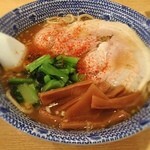 Yukichi is a special ramen shop where you can eat Sauce Ramen. 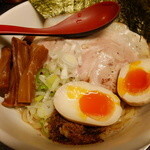 Sauce Ramen is one of the special types of ramen from Funabashi which is close to Narashino. 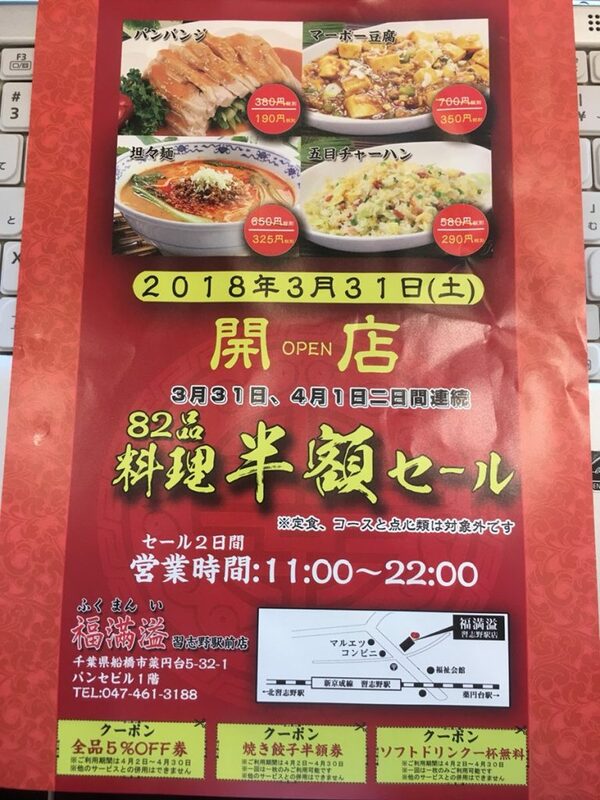 Yukichi’s chef tried to find various flavors for Ramen and the shop has a monthly special that you can only enjoy on that specific month. Yukichi’s soy sauce ramen(Sho-yu ramen) is based on the fish and Salt ramen(Shio-ra-men), which is a simple but rich taste. 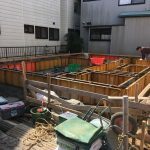 Seira has 5 ramen stores in Chiba Prefecture. 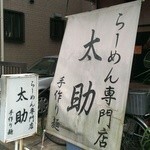 That means Seira is one of the most popular ramen shops in Chiba. 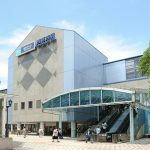 Seira is also a short walking distance from the station. 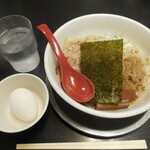 Seira’s popular meal on their menu is the Tuke-men(soup and noodle are separate), Oil-men, and of course, Ramen. 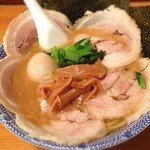 Seira’s ramen’s features thick noodles that really contrast to the heavy soup base. you are also allowed to order extra noodles and soup for free. 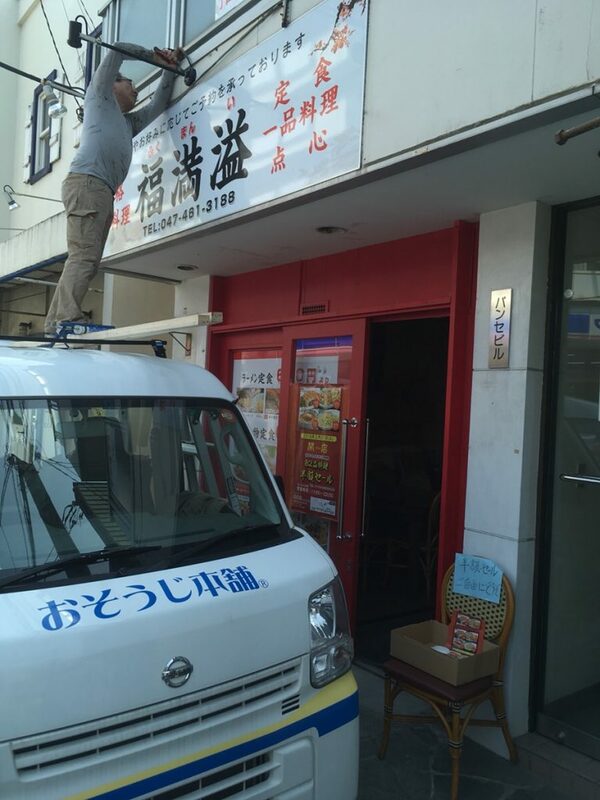 Taisuke is known as the best hospitality Ramen shop. Shoyu (soy sauce), shio (salt) and Miso ramen have good reputation. Their Ramen has fish based soup which matches with any type of Ramen. Taisuke is operated by a couple and the chef who used to work at a hotel. 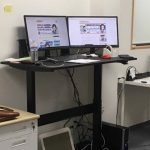 Taisuke is also known to have good customer service which allows you to get a booster chair for a youngling or infant. 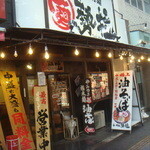 Japan has many ramen legends, one of them is called Taisho-ken at Higashi-Ikebukuro. 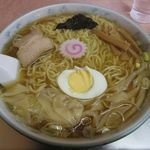 Taisho-ken’s ramen has the traditional black soy sauce soup base that creates a rich taste that matches with the noodles. 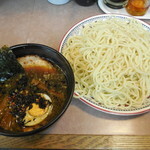 Their tsuke-men soup base has a sour accent that comes from the Higashi-Ikebukuro legend. 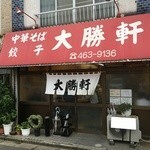 Taisho-ken is another legendary Ramen restaurant from Eifuku-cho Japan. 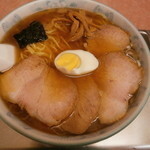 Taisho-ken West entrance only serves Shoyu (Soy sauce) taste ramen. 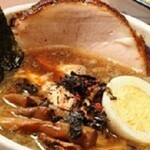 Wan tan-men, chashu-men (put on Chinese BBQ pork) Which is very well known about and people love it. The soup is based on Niboshi (dried fish) and the tangled noodles make the great texture. 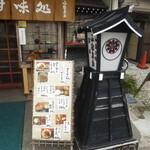 Both Taisho-ken’s ramen restaurants have volume. 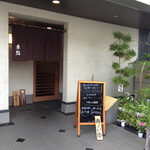 Kuruma-sushi is a sushi restaurant near the Kita-Narashino station. Many people believe to think that sushi is expensive, but Kuruma-sushi keep their prices very reasonable to make an affordable lunch menu. 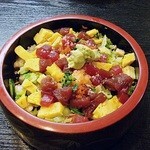 One of best lunches on the menu is the Sushi bowl. Even their dinner menu is also delicious and at an affordable price. 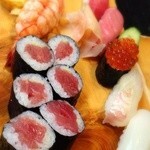 Kuruma-sushi is loved by the locals. Izakaya Miyabi is a very recent restaurant that has just started up. 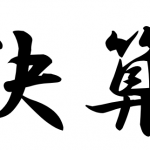 Izakaya is one of the many Japanese cultures or trends where after work, people stop by to drink and eat. Izakaya Miyabi has a variety of foods where you can enjoy Japanese home-cooked meals. Izakaya Miyabi is in front of the Narashino Station, so it’s easy to stop and enjoy some Japanese culture. 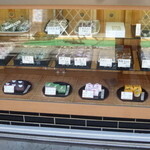 Funayshi is a Japanese sweets store located in front of the Narasino Station. We recommend the Narashino Waffle at the store. Narashino Waffle has 5 flavors which are Cream, Cheese, Chocolate, custard, or Melon flavored. There are more various Japanese sweets which are also elegantly tasty. 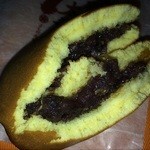 Yoshikawa Honpo is a shop known to have an award-winning Dora-yaki, a red-bean pancake which consists of two small pancake-like patties made from castella wrapped around a filling of sweet Azuki red bean paste; at Japan national sweets confectionary exposition. 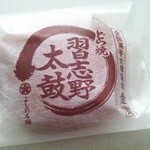 Another sweet that is strongly recommended is the Strawberry Daifuku. 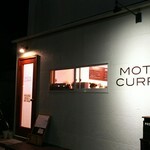 Moto Curry is a Japanese style curry rice specialty shop. 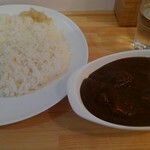 Moto Curry has just last, but already been well known and already has a good reputation. Moto Curry also has other types curry on which all are delicious. 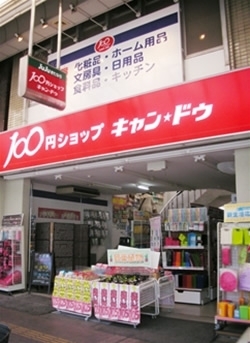 One of Japan’s big 1 coin store Can Do, providing joy of shopping by a wide range of products from daily use items to amazing convenient and top design items with 100 Yen (tax excluded). You can see Japanese high quality. 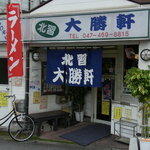 Japan’s convenience stores are located all over the place in any urban area in the country. 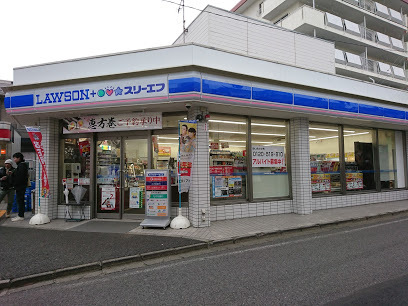 Lawson is one of those many convenience store Franchises. 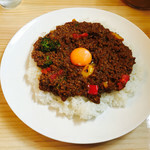 Lawson offers customers “time and convenience.” Their industry has been able to outpace other business models by putting together ready-made meals such as boxed lunches and rice balls, and processed foods which are centered around new products in order to fulfill the needs of hardworking customers. 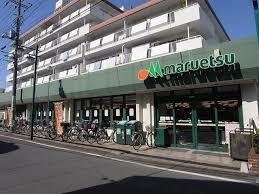 Maruetsu is Typical Japanese Grocery Store. There is usually a wide selection of meats and cheese, both fresh and processed, as well as some imported goods. You can even find cooked Japanese deli if you look well enough. If you go there just before the store is closed, they have huge discounts for their deli. Thank you for staying at our guest house. We would like to know if you have enjoyed Japan, especially of our hospitality. 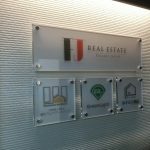 We are looking forward to seeing you again in the near future. Copyright © 株式会社グリーンライト All Rights Reserved.